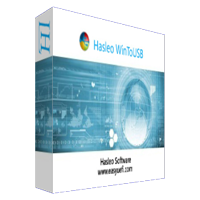 Hasleo Software Happy New Year 2019 Special Offers, Save Up To 60% Off! only: $79.90 The price does not include value added tax (VAT). only: $809.06 The price does not include value added tax (VAT). Manage EFI boot options & Manage EFI System Partitions & Fix EFI boot issues! Only: $39.90 The price does not include value added tax (VAT). Only: $49.90 The price does not include value added tax (VAT). 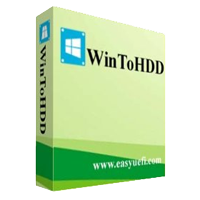 Install, Reinstall, Clone Windows without using DVD or USB drive! Only: $44.90 The price does not include value added tax (VAT). Only: $129.37 The price does not include value added tax (VAT). only: $34.50 The price does not include value added tax (VAT). 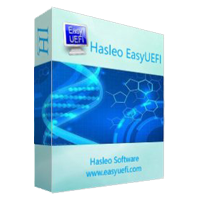 Easy-to-use data recovery software to recover lost files from any kind of storage device. Support data recovery from BitLocker encrypted drive and Windows Server OS. only: $99.50 The price does not include value added tax (VAT). Only: $229.90 The price does not include value added tax (VAT). Only: $319.90 The price does not include value added tax (VAT). Only: $249.90 The price does not include value added tax (VAT). Only: $879.12 The price does not include value added tax (VAT). 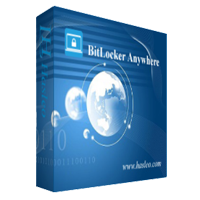 The World's First BitLocker Solution for Windows 10/8.1/8/7 Home Editions & Windows 7 Professional Edition, allows you to provide technical services to your customers. only: $599.00 The price does not include value added tax (VAT). Provide reliable recovery solution for service provider, company or business usage etc. 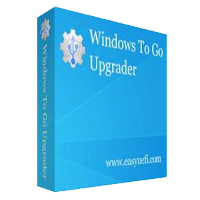 Unlimited usage data recovery software to recover all lost data back. Support data recovery from BitLocker encrypted drive and Windows Server OS. only: $199.00 The price does not include value added tax (VAT).